I have yet to receive these in the mail but I wanted to share with you some recent pattern purchases. I read a lot of sewing blogs. Seeing other bloggers versions of these patterns sewn up often convinces me to buy the same pattern hoping I can make something even half as cute as their version of the look. When I saw JuliaBobbin’s version of Vogue 1176 I had to buy this pattern. Hopefully one day I will be brave enough to make it. The drapey bow thing looks intimidating. 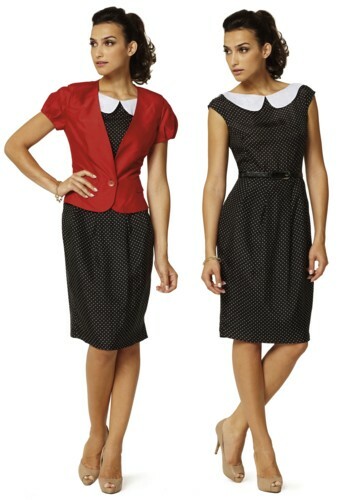 I’d love to make it in a bright red or kelly green. I adore JuliaBobbins super girlie version! 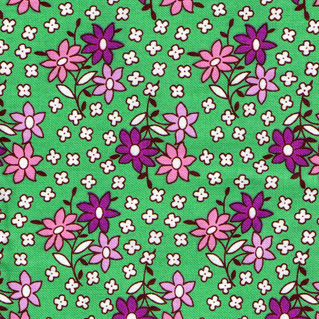 But again I saw a gorgeous dress Julia Bobbin made based using this pattern as the bodice and I was sold. Another blogger who ALWAYS makes cute stuff (Lladybird) made lovely a version of Vogue 8280 (aka: inspired by roland mouret’s galaxy dress). The next pattern/below is (Vogue 8413) has been around for years and I have a feeling I have a copy already somewhere but I LOVE it! Love the cowl-neckline/fitted skirt combo. The plaid version on the cover is kinda Vivienne Westwood. Hot. 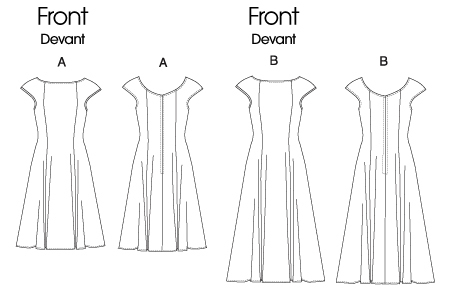 Above Vogue 1192…Yikes I just read a lot of bad reviews of the above pattern. Hmmm…. Below: The retail version of the Micheal Kors Dress (Vogue 1117) was based on. I have always loved this Micheal Kors number (Vogue 1117) but I have always skipped it because it looks fiddly/challenging and time consuming! When I see diamond/pointed seams like the ones under the arms of this number I get a little scared. 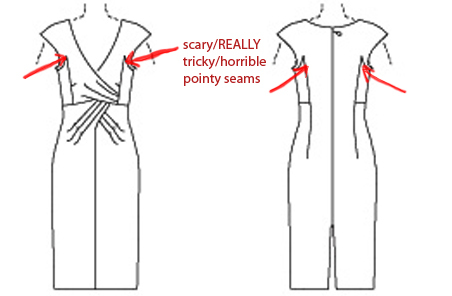 After failed attempts of a similar dress I may have worked out the trick to doing these seams. Sew from one side and STOP AT THE POINT then sew to the other opposite side and stop at the point (meeting where you have sewn from the other side). Don’t sew to the corner and try to pivot. It will not work, well at least not for me! OK that probably did not make any sense anyway…. Ericabunker , Gertie and Lladybird have made awesome versions of this dress! I need to change the styling of my blog. It really bothers me that the links are the same colour as all the other text. If you click there names there are links to there versions. I always thought sewing would save me money. This is clearly no longer the case BUT a hobby that brings me so much happiness is worth the spend. I have so much fabric that at this point I have to smuggle fabrics into my house to avoid angering the people I live with. Yes my fabric addiction is THAT bad! On the day I bought this all the already reduced quilting cottons (including the others in this post) were half the reduced price but it was ONE day only. 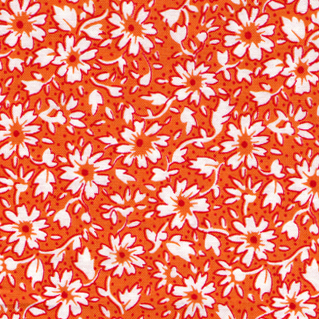 Orange is my all-time favorite colour and its a vintagey-feedsack-kinda floral print! Love it. obviously. 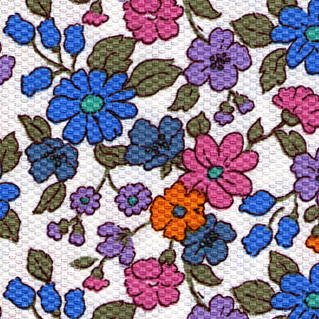 You will see I buy almost exclusivity floral prints and this point in time. Also don’t look down on me because I make dresses from quilting cotton. 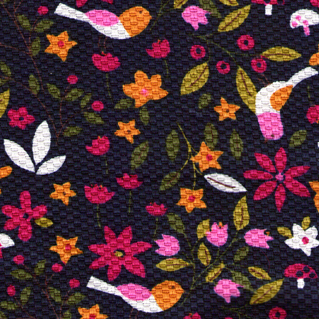 I know it lacks drape etc but I like quilting cottons because…. 2. Cotton plain weave fabric is so easy to sew with :). Perhaps one day I will challenge myself with some nightmare chiffony-something-or-rather but I really prefer tougher fabrics. I live a pretty casual existence in that way. I just don’t enjoy flimsy fabrics enough to justify the the pain of working with them. This is just so lovely. the print has an early 70’s look to me. I could be wrong. I have made a dress in the same print before. The fabric frays to an insane degree but its really soft. 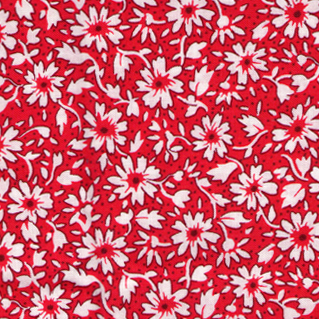 But when I bought this print in a different colour it was full price (about $16.95 per meter) Ouch! I am such a sucker ! 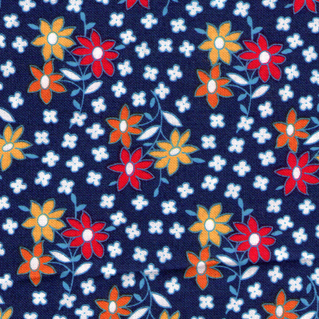 I am making this dress (link) in this cute fabric soon so stay tunned. 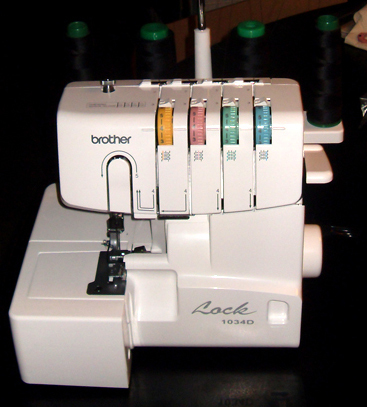 Also bought a overlocker/serger from amazon rather than in Australia. Yippee… Had to buy an electrical converter for $20 though. It’s pretty basic. But with shipping and the electrical converter it was $270. If I bought a very similar brother model in a shop in Australia it would be over $400. How crazy is that?! 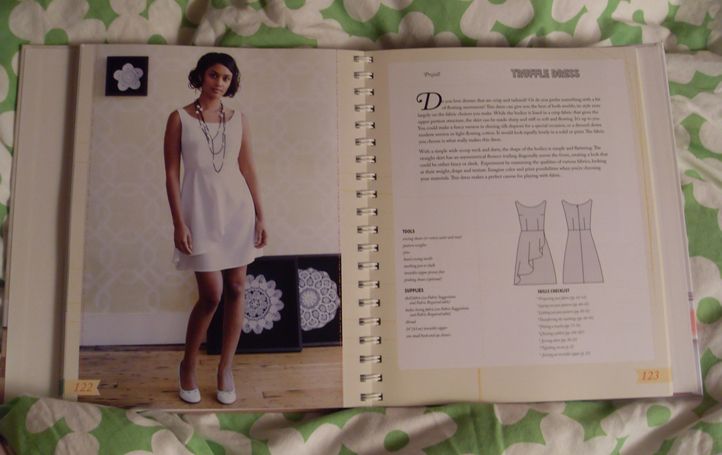 Above is the Colette Sewing Handbook. 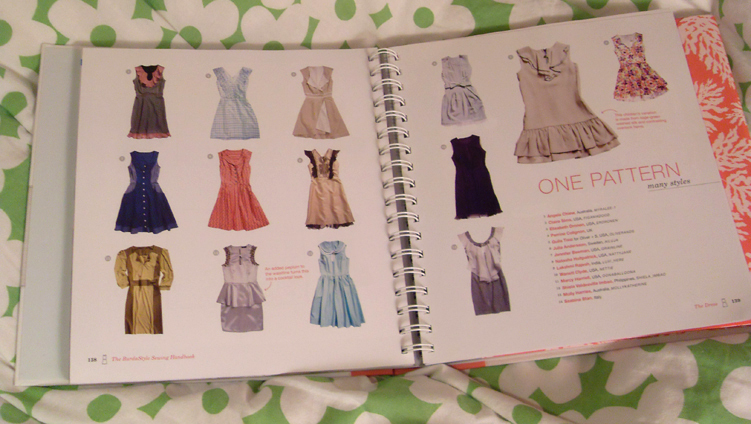 The instructions in the one are excellent/super clear.Also the dress in the above picture is just my cup of tea! So Gorgeous! Must Make….